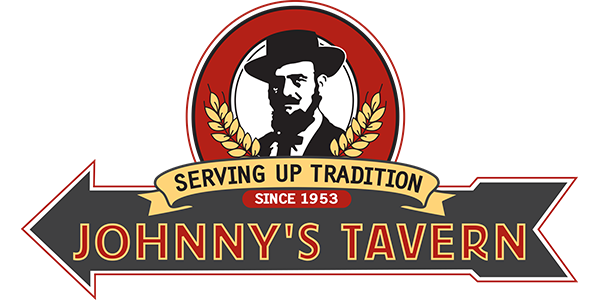 Looking for Great Johnny's Tavern Food Delivered? Use the button below so we can serve you up some tradition in your own home! Since 1953 Johnny’s has been “Serving Up Tradition,” with it’s world famous hamburgers and longest runnin’ tap in Lawrence. Johnny’s is now a hot spot for sports fans as well as families. Be sure to catch the next Hawk Talk at Johnny’s Tavern in West Lawrence. Schedule here. 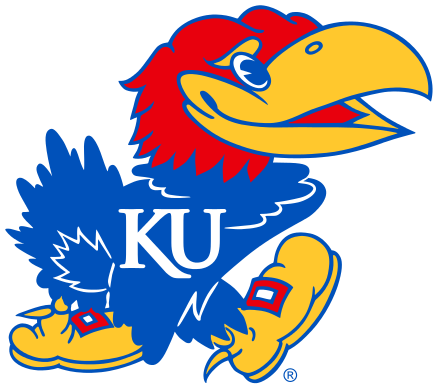 Also stay up to date on all KU programming.